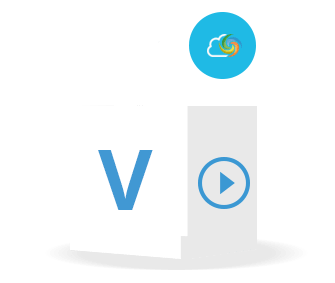 Develop high performance Apps to Manipulate and Convert Video files, using our Cloud SDKs. 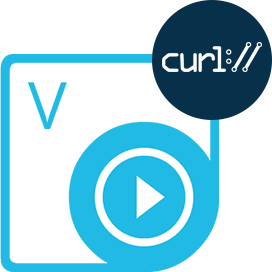 Aspose.Video Cloud for cURLUse cURL commands to Manipulate and convert Video files hosted in the cloud. Get the flexibility to use any language & platform that is capable of calling REST APIs..
Aspose.Video Cloud SDK for .NETNo Software download or install required for Video files manipulation and conversion. Run it everywhere on any platform that is capable of calling REST APIs. Why Aspose.Video Cloud Product Family ?